With Christmas just around the corner, it is time to start thinking about getting those gifts bought and wrapped. 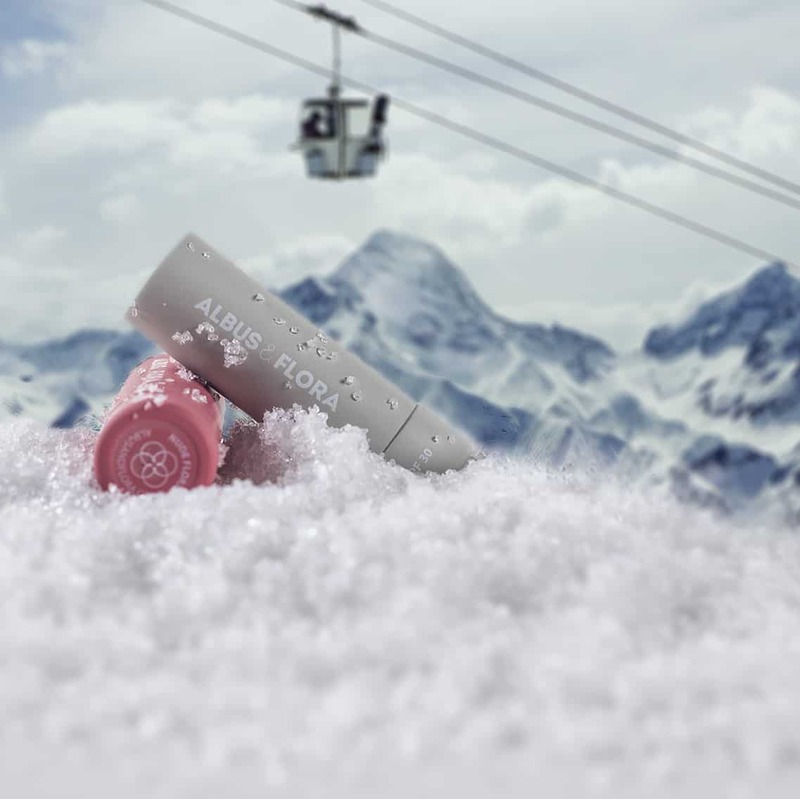 Recommended by members of the Love Her Wild community, here are some ideas for any woman who loves adventure and the outdoors! 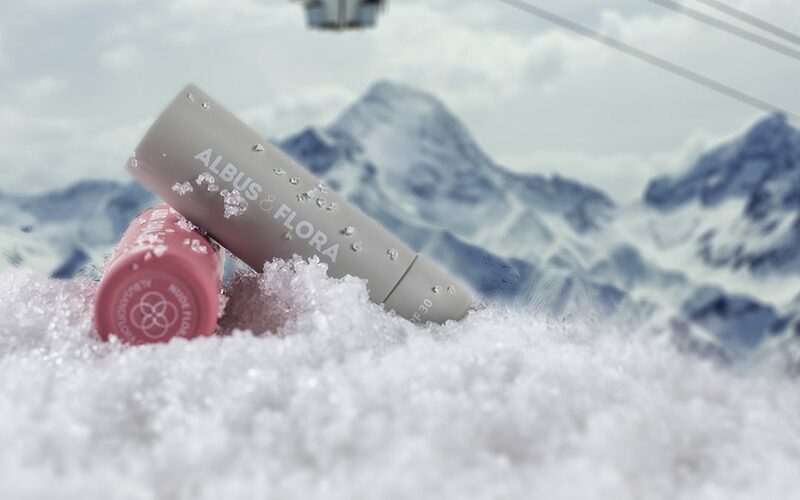 Albus & Flora lip balms give your lips good protection from the elements with spf30. They also come in different shade options. This really is the most essential item for any adventurer. 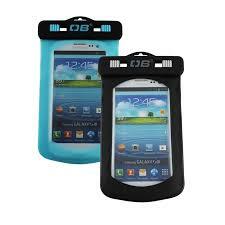 Keep your phone dry when out on a rainy day or paddling down a river. Hot drinks and the outdoors make the perfect combination. 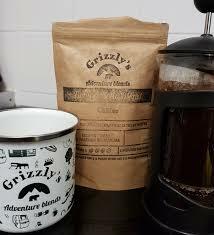 Treat your coffee, tea or hot chocolate drinking friend with an ethically sourced pouch. We are all about reducing waste at Christmas and giving an experience makes a great eco-friendly option. 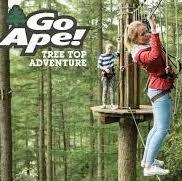 How about challenging a loved one to a tree top adventure with GoApe? 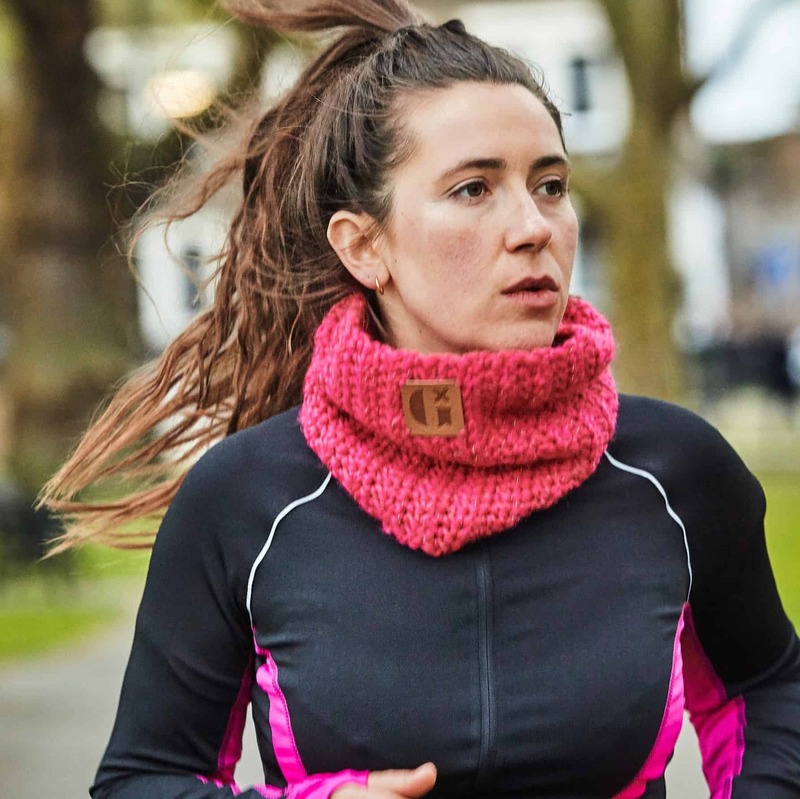 Ethically made snoods that also have hidden high-vis technology to keep you safe when you are out in winter. 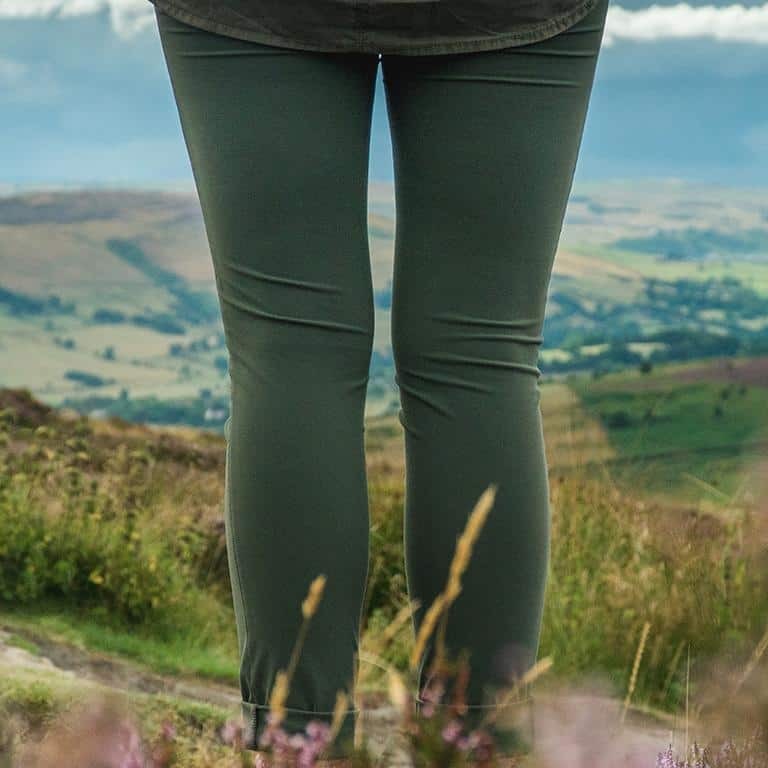 We all know how difficult it is to find women’s outdoor clothing that fit well. ACAI trousers come with a custom fit so you don’t have to compromise on fit or length. 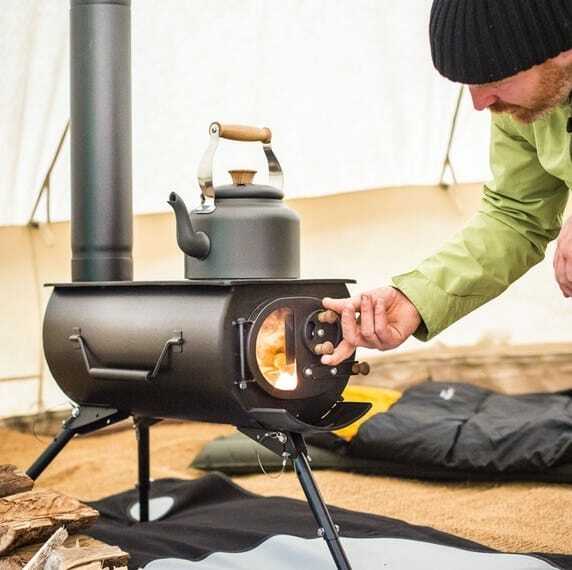 The Frontier is a beautifully designed compact stove and wood burner. Great for cosying your tent or cooking outdoors. 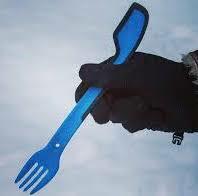 These sporks have taken an old design and made it better. Longer and better shaped to reach the awkward corners of your expedition food packs. 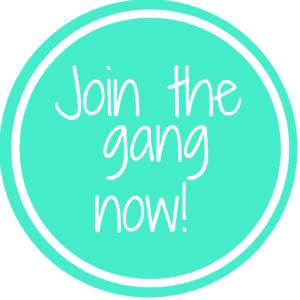 Ocean Clear offer environmentally friendly cosmetic and household items. 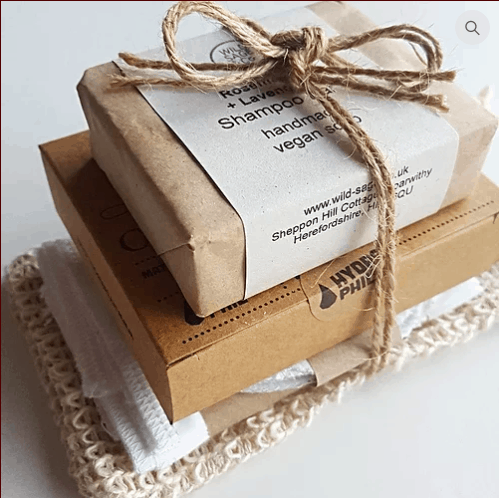 We love their Zero Waste Starter Set and think it makes the perfect stoking gift! It’s good for the environment and good for the body. Vivo Life shakes are a great gift to give anyone in training. 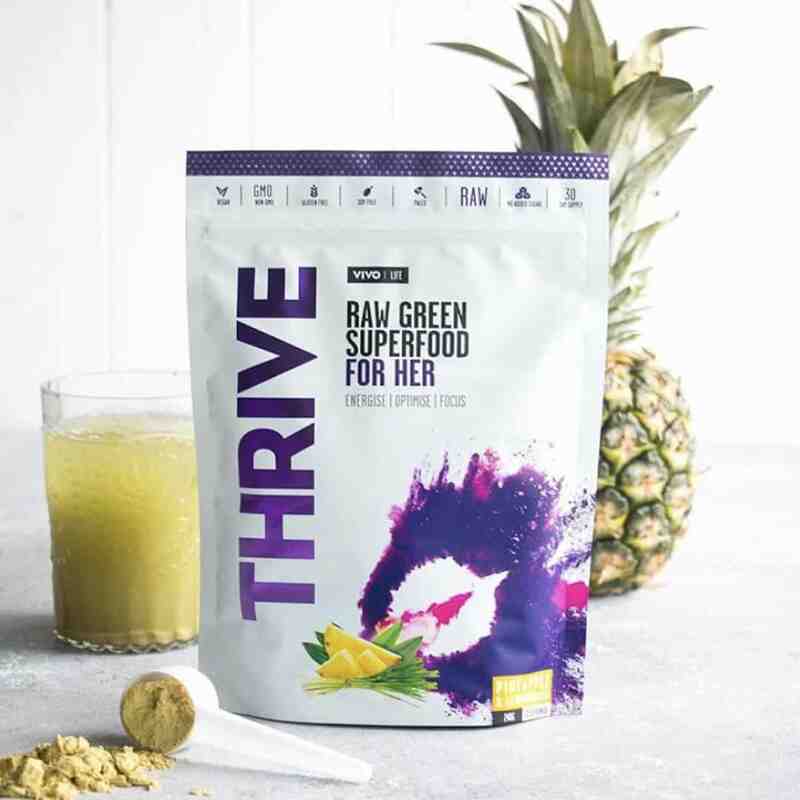 We especially love their Thrive for women!